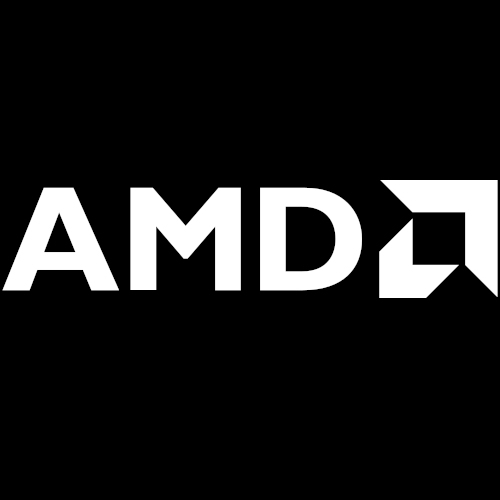 After beginning to receive reader statements since yesterday that AGESA 1.0.0.6b addresses the Linux "performance marginality problem", I reached out to some AMD contacts when waking up this morning. Unfortunately, as of ending out the day, I have yet to receive any comment from any of them whether this update is expected to address the problem. Since then as well I have received a comment from the reader of being able to reproduce the performance marginality problem under Windows. There is now the kill-ryzen-win script that also seeks to illustrate Ryzen issues when using Visual Studio C/C# compilation. But we'll see if the latest AGESA update takes care of that too or if hearing anything else from AMD.